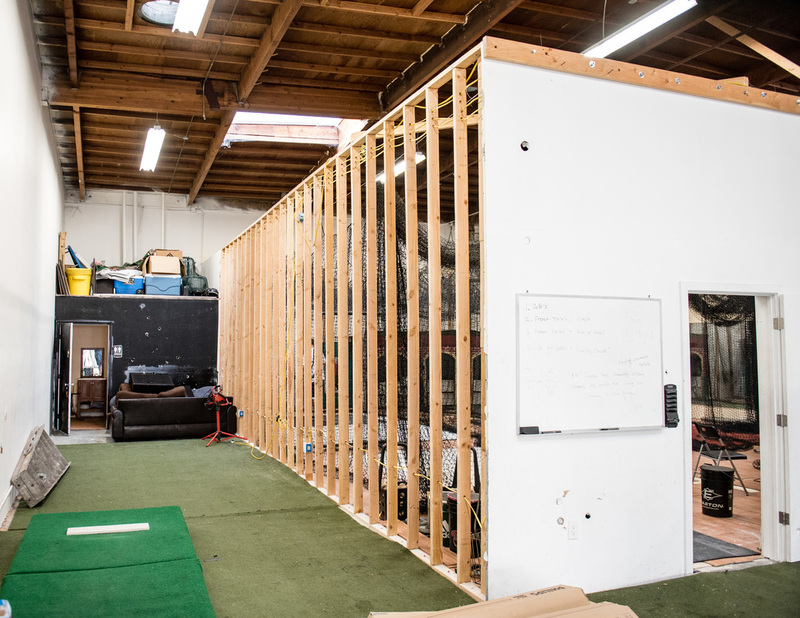 When you come in you will see that we are upgrading our facility. We have added more lighting and the interior walls are coming down. 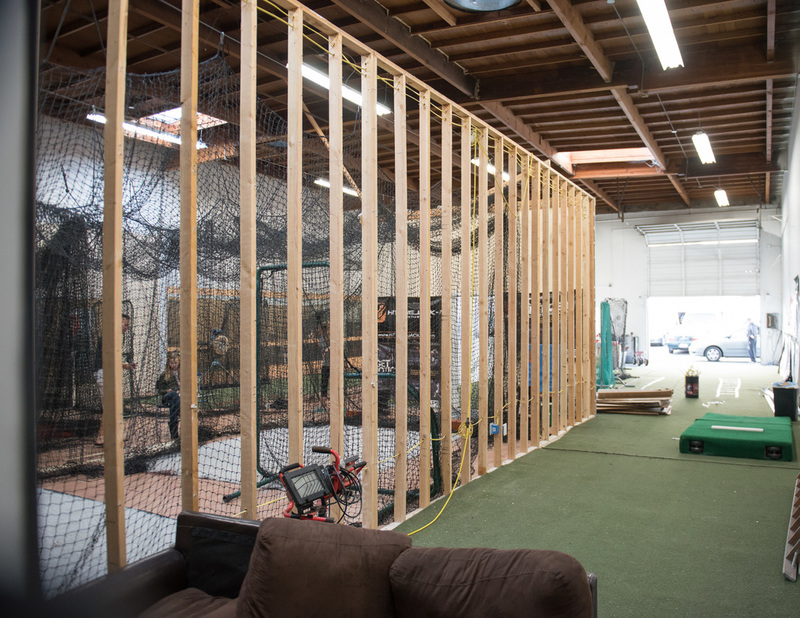 This allow us to add another hitting area as well as open the entire area so we can be more accommodating to our athletes needs. We are also upgrading our website to ensure our customers are able to get accurate and up to date information. 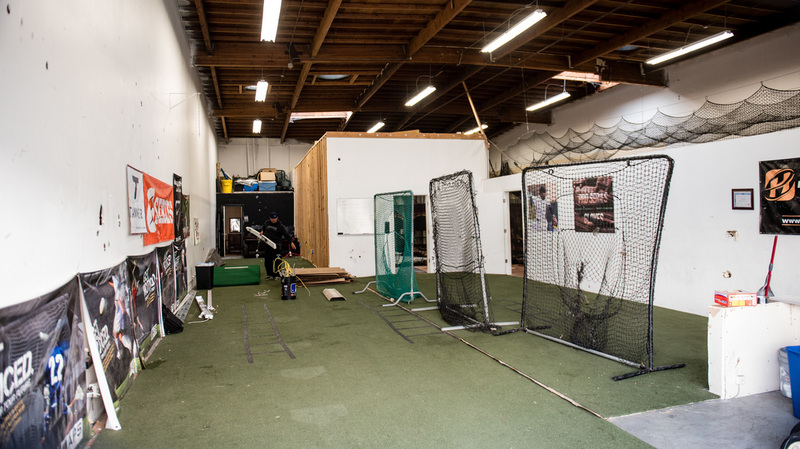 The Hit Lab facility comes equipped with 3 batting cages, speed and agility area, retractable pitching mounds and hitting drill area. The vibe is one that speaks to work getting done at a great pace in a comfortable atmosphere. We are a no frills, nonsense, high speed facility where athletes are putting in work getting better. If you want a challenging place where both athletes and coaches are held accountable we are the place you've been looking for. Come on by and check us out, we would love to meet you.